Each piece is 72" x 60". Finished project is a 72" x 60" cut tie fleece blanket. 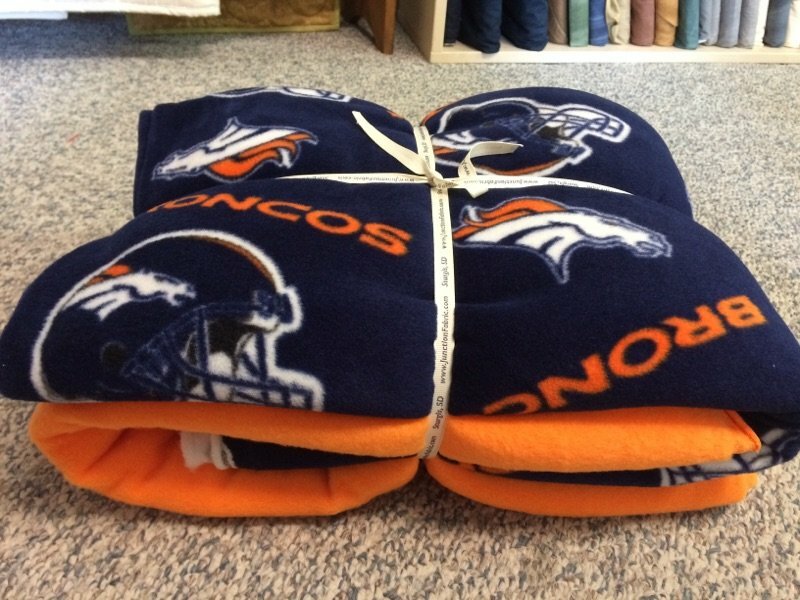 Follow these step by step instructions on how to make this easy, no sew blanket.